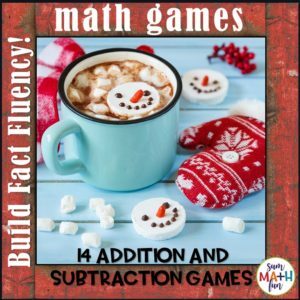 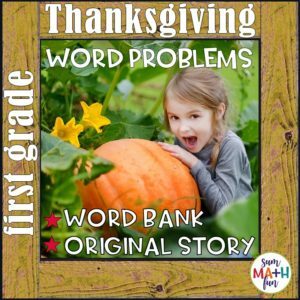 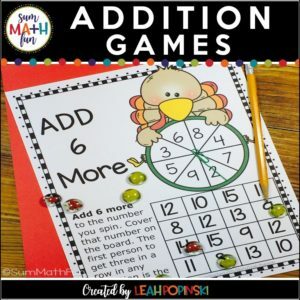 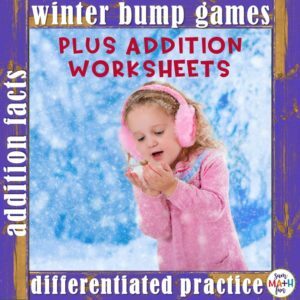 Thanksgiving Addition Facts Games (1’s to 12’s) – Build Fact Fluency! 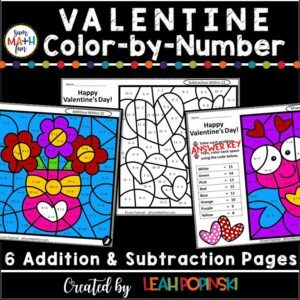 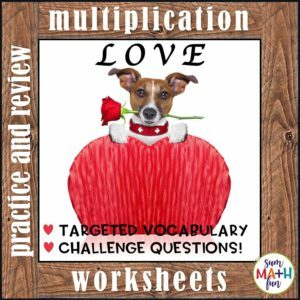 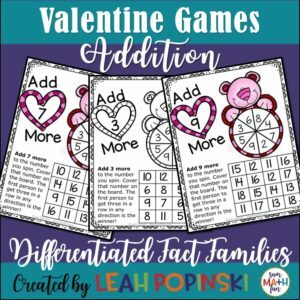 Valentine’s Day Fractions and Decimals – 4th and 5th Grades – Differentiated! 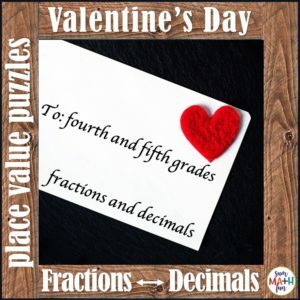 Valentine’s Multiplication Facts Games (2’s to 12’s) – Build Fact Fluency! 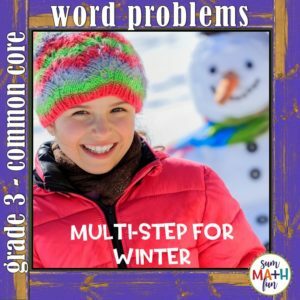 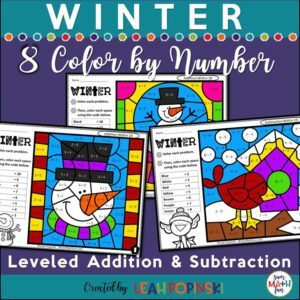 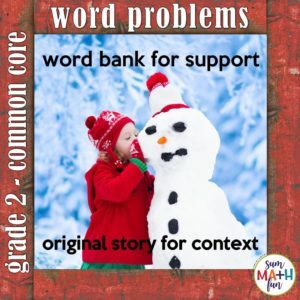 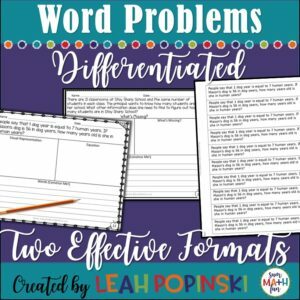 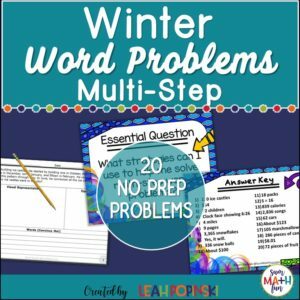 Word Problems 3rd Grade Multi-Step Common Core Aligned – Bundled!